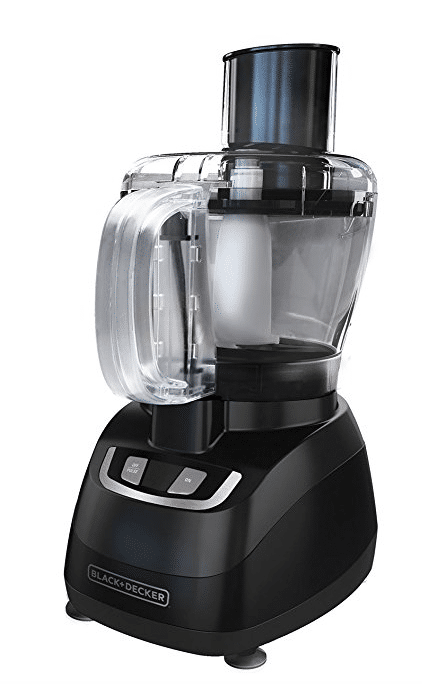 If you’re looking for an affordable, full size food processor, Amazon has an amazing deal on the 4-star rated Black + Decker 8-cup food processor! Get this processor, which chops, slices and shreds, for just $20.29! Just go here to check It out.